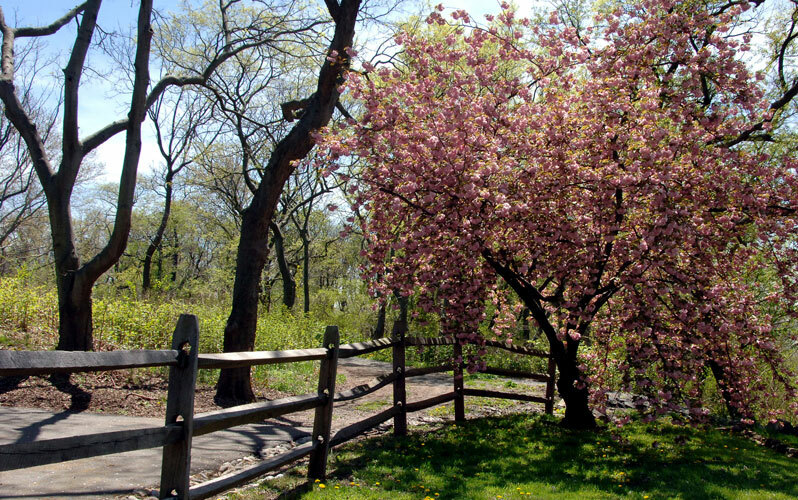 Conference House Park is a great destination for both park and history buffs. 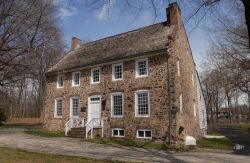 Located at the southernmost point of New York State, this park houses four historic buildings that trace the history of the borough over the course of three centuries. The Conference House, the Biddle House, the Ward House and Rutan-Beckett House all tell of a New York and an America of the past. 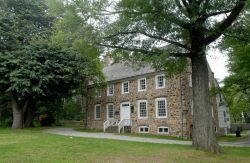 The Conference House, a grand stone manor house built in 1680, is named for the unsuccessful Revolutionary War peace conference that was held here on September 11, 1776 between the Americans and the English. Despite their negotiations to end the fighting, no agreement was reached and the Revolutionary War continued for another seven years. In addition to its historic landmarks and its breathtaking views of the Raritan Bay, the 265-acre park boasts a newly refurbished playground, a Visitors Center, expanded paths and hiking and biking trails. Another great park destination is the “South Pole,” marking the southernmost point of New York State. Prepare your brain for a day of beautiful sights and historical facts!